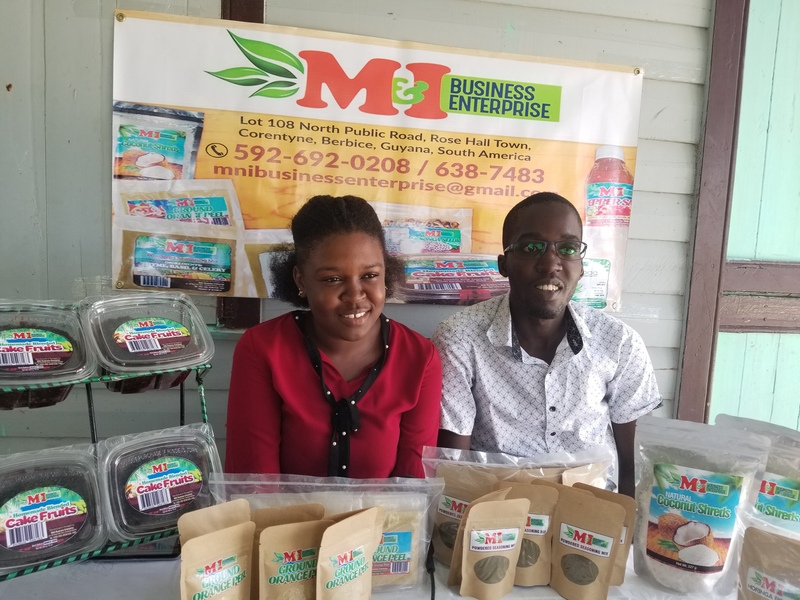 Isha Beth-Sinclair, co-owner of M&I Business Enterprise, has seen massive growth and success in her business since the start of her agro-processing career in 2016. The 21-year old who hails from Rose Hall, on the Corentyne Coast told the Department of Public Information (DPI) although her desire to become a teacher did not become a reality, she has no regret investing in the agro-processing industry. Beth-Sinclair credits the initial support received from the Small Business Bureau for helping to get the agro-processing business off the ground. 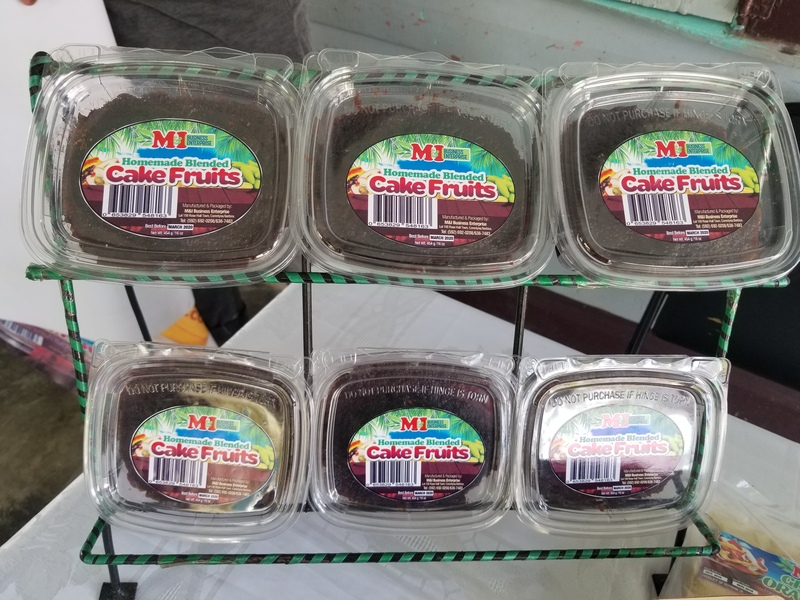 She said, to date, M&I Business Enterprise produces seven products which can be found on the shelves of nine supermarkets across Guyana. 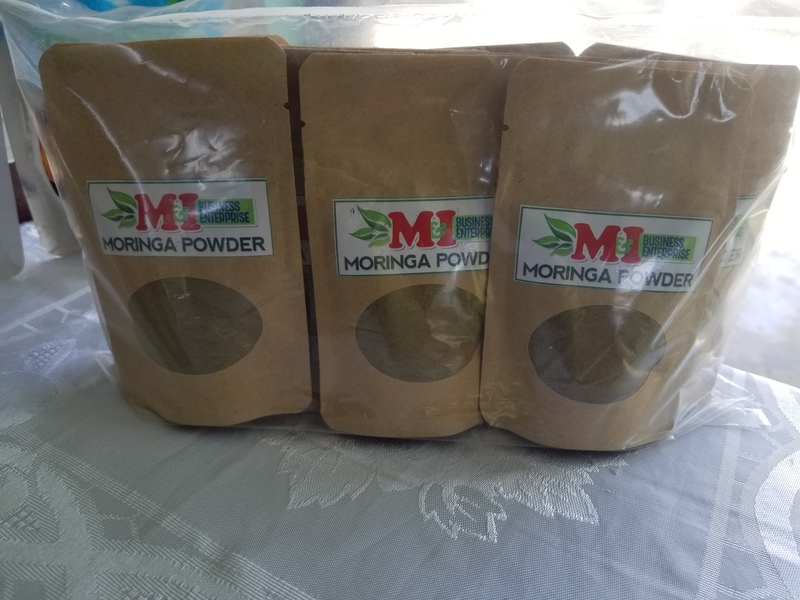 Among the products are packaged fruit mix, natural coconut shreds, moringa powdered season mix, moringa teabag, package moringa seeds and ground orange peel. 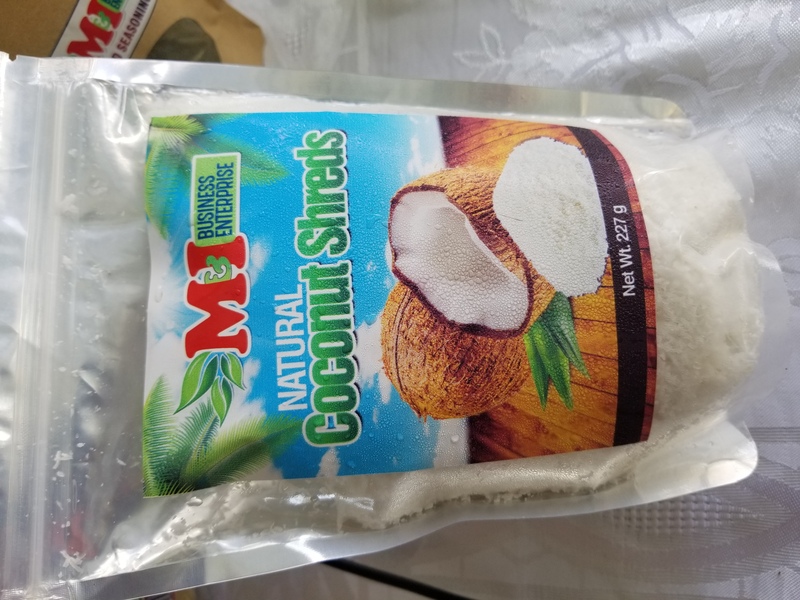 Customers can purchase M&I’s items at Bounty or Survival supermarkets, Massy Industries and the Guyana Shop in the City and Good Life, Sparkles and F. Ali and Daughters supermarkets in Berbice. 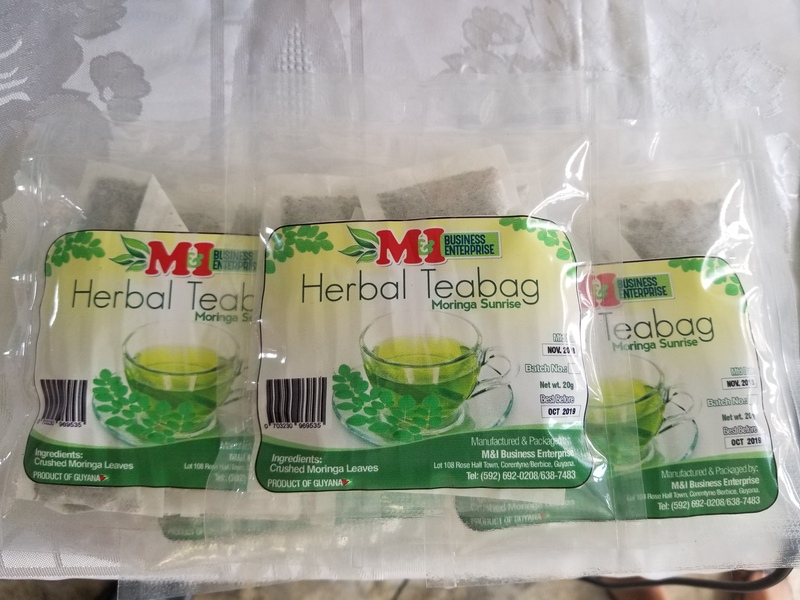 The young entrepreneur said one of the major challenges, which she and other agro-processors face is the purchasing of packaging materials. “We do have a packaging facility in Guyana but they don’t import the type of packaging I use for my products. And there are many other agro-processors like myself that would like to be able to buy this type of packaging. So, it would be great if they (relevant authorities) could import it and we (agro-processors) purchase at an affordable cost or they provide some form of subsidy, that would be amazing,” she opined. According to Beth-Sinclair, with the support of local and international customers over the years, her business has been able to expand. Highlighting her future plans, she said herself and husband are currently working on establishing an agro-processing facility in Rose Hall. Furthermore, she revealed that at the first ever business summit held in Guyana last year, M&I Business Enterprise was given the sum of $1,000,000. Beth-Sinclair said the monies garnered from both events towards the purchasing of raw materials to complete the facility and to purchase packaging materials. Interested persons can contact M&I Business Enterprise on telephone numbers (592)-692-0208 or 638-7483.